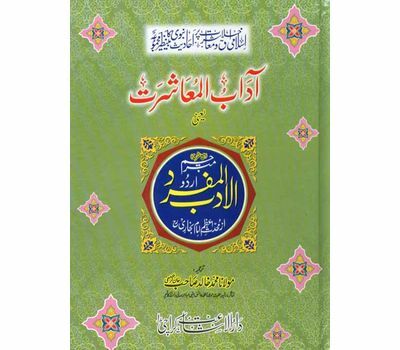 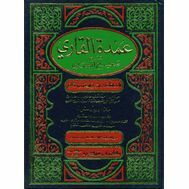 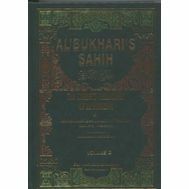 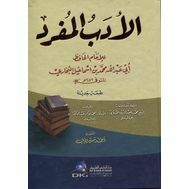 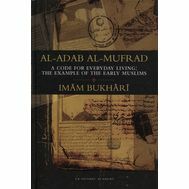 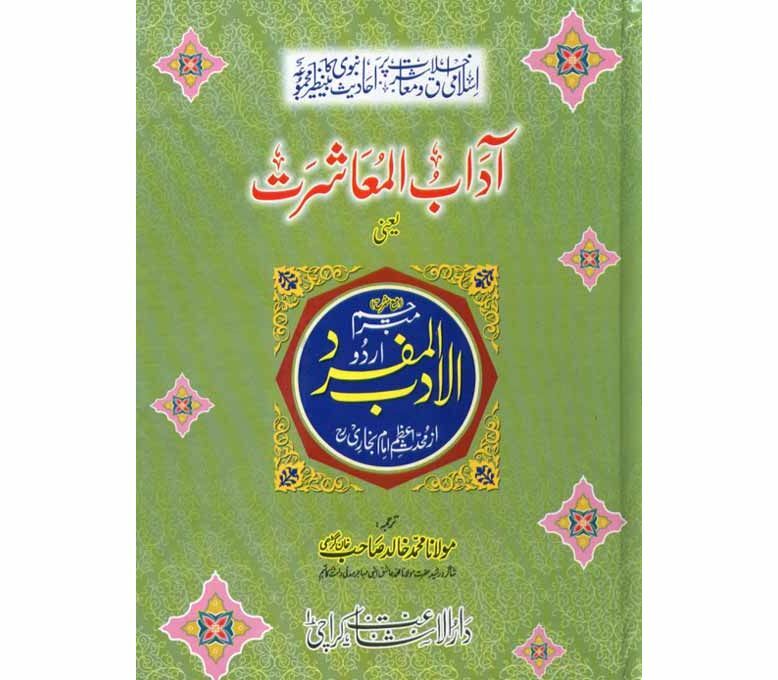 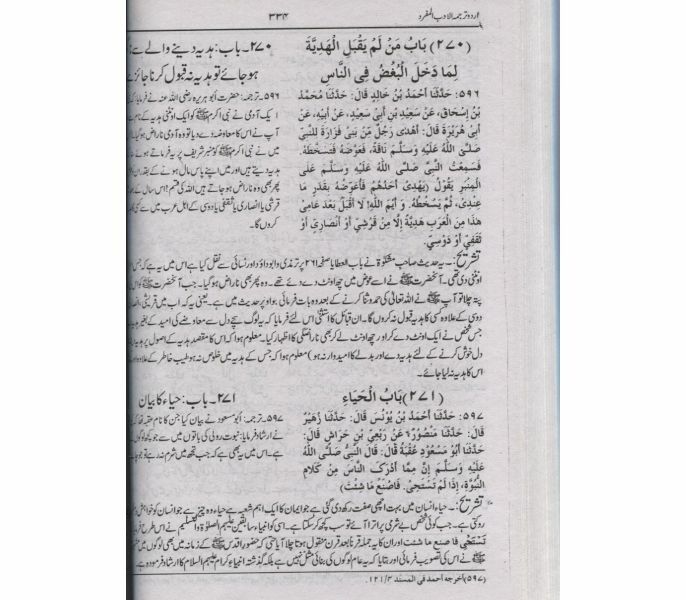 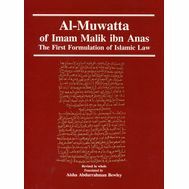 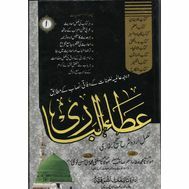 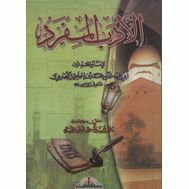 Urdu translation and commentary on Imam Bukhari's famous Al-Adab-ul-Mufrad by Maulana Muhammad Khalid, a student of the late Maulana Muhammad Ashiq Ilahi Bulandshahri. 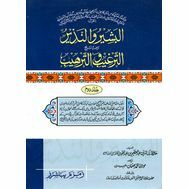 With Arabic text. 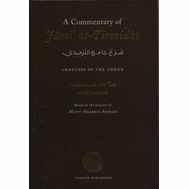 A great collection of Hadith regarding morals, ethics, and social relations.